Providing effective cycling skills & education for all road users. 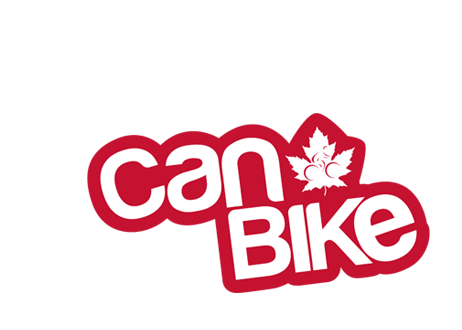 Providing the ability to safely and effectively ride one’s bicycle throughout all accessible roadways and trail systems. To have the ability to maneuver effectively and safely through traffic and in avoidance of potential hazards. To be visible to all that share the same roadways, by wearing appropriate clothing and having visible lighting on the bicycle. To be predictable in your actions well in advance, to all that share the same roadways. To communicate through proper hand, visual and auditory signals, so that all road users are aware of your actions.